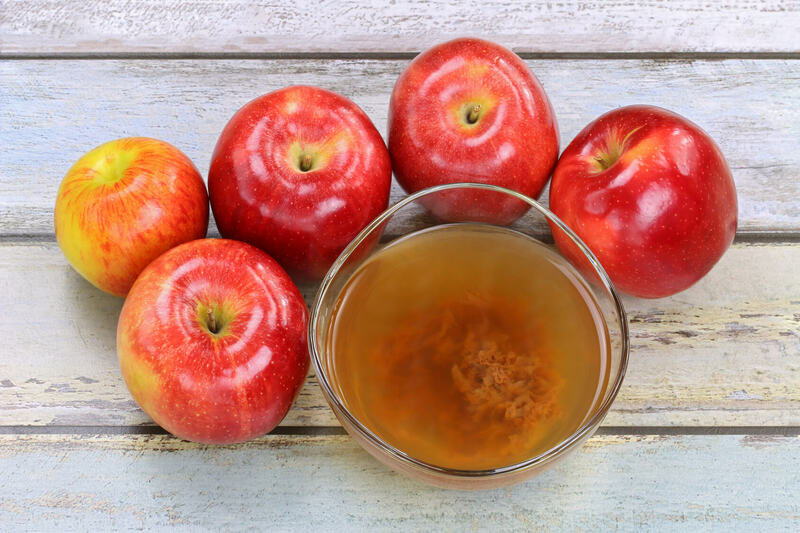 You’ve probably heard about the multitude of benefits that apple cider vinegar offers for your health, including aiding weight loss efforts. If you’re skeptical, it may be because you haven’t heard how it can help you reach or maintain your ideal weight. While there hasn’t been a ton of research conducted — despite all of the claims about its therapeutic health purposes from decreasing the risk of cancer to lowering cholesterol — this is really not all that surprising given that it’s a common problem for most natural therapies. Apple cider vinegar is not something that can be patented as a cure or relief for any type of symptoms, as it’s a natural product, just like coconut oil, fruits and vegetables or any other natural food product. On the next page, you'll discover all the incredibly useful ways to incorporate this multi-purpose "Life Elixir" into your daily life.